I joined the Biochemistry Department at the UofT in 1999. How did I get here? 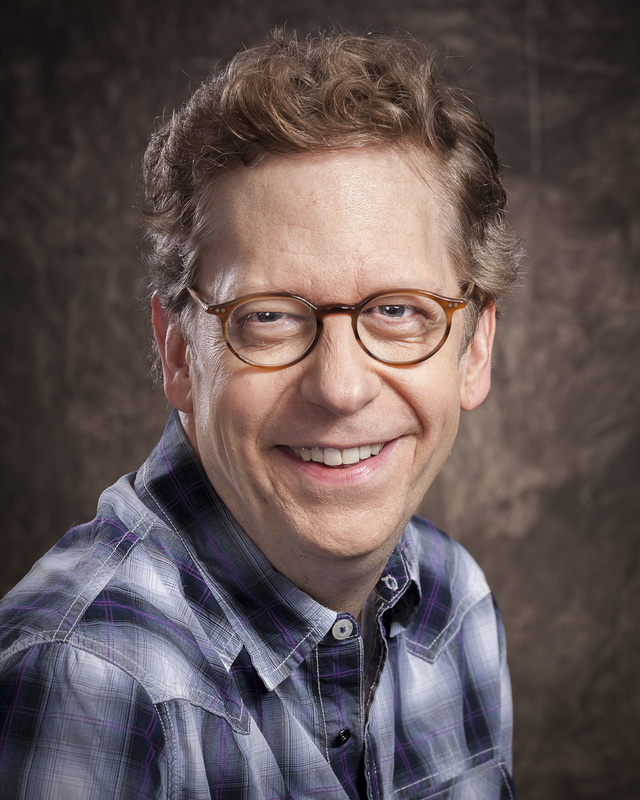 After a youth spent reading sci-fi and playing D&D, I received my Ph.D. from McMaster University in 1994 where I worked with James Smiley to understand the molecular mechanisms that regulate cellular and viral gene expression in cells infected with Herpes simplex virus. It was during this time that I developed an interest in understanding the molecular mechanisms that control mRNA translation, stability and subcellular localization. I continued to pursue this interest as a post-doctoral fellow at Stanford University in Paul Macdonald’s lab using the fruit fly embryo as a model system. While at Stanford I discovered the highly conserved Smaug family of RNA-binding proteins that they regulate the translation and stability of target mRNAs. When I’m not in the lab, I can be found hiking the Bruce Trail, traveling and following world soccer. I am also a somewhat frustrated fan of Toronto FC. 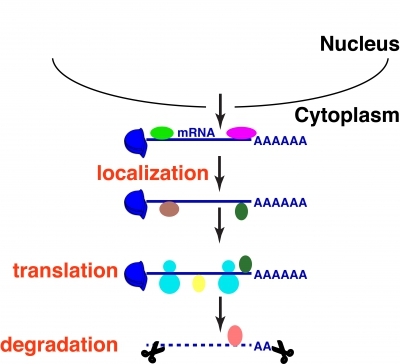 While most assume that gene expression is largely regulated in the nucleus at the level of transcription, it turns out that a myriad of mechanisms can act to control gene expression post-transcriptionally. In my lab we are interested in understanding the molecular mechanisms that function to regulate gene expression in the cytoplasm. In the cytoplasm RNA-binding proteins and regulatory mRNAs act to control of mRNA translation, stability and subcellular localization by binding to target mRNAs. A typical eukaryotic genome encodes several hundred RNA-binding proteins and regulatory RNAs highlighting the wide-spread nature of post-transcriptional control. While it is clear that these type of regulatory circuits are very important, the molecular mechanisms involved and their biologic significance remain largely uncharacterized. 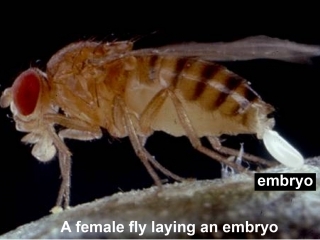 We use the early Drosophila (fruit fly) embryo as a model system and a combination of biochemical, genetic, cell biologic, genome-wide and computational methods in our work. 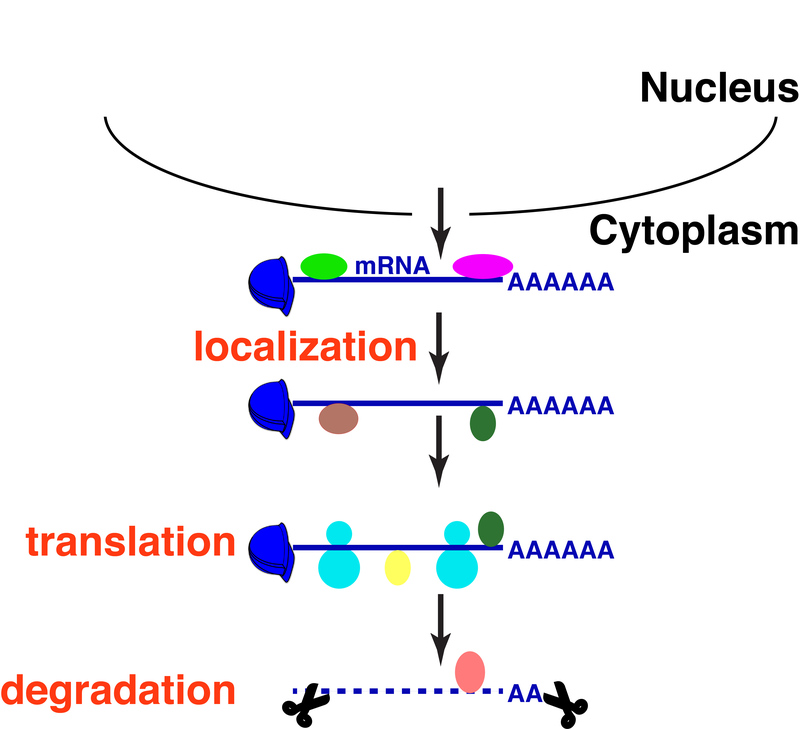 After an mRNA is transcribed and processed in the nucleus it is transported to the cytoplasm where its expression can be regulated at the level of translation, stability and subcellular localization. Translational controls can turn on or off the synthesis of the protein encoded by an mRNA. 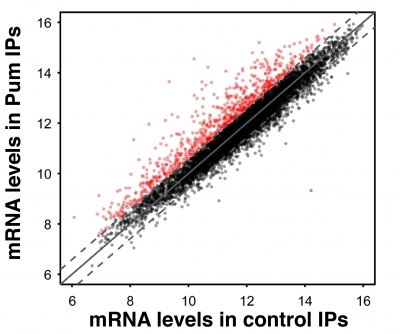 mRNA stabilities can vary from less than a minute to many hours with a long-lived transcript having the potential to encode more protein than does a short-lived one. Subcellular localization of an mRNA acts as a mechanism to control the localization of encoded protein. These regulatory mechanisms are controlled by RNA-binding proteins and regulatory RNAs that interact with target mRNAs, thereby controlling their expression. 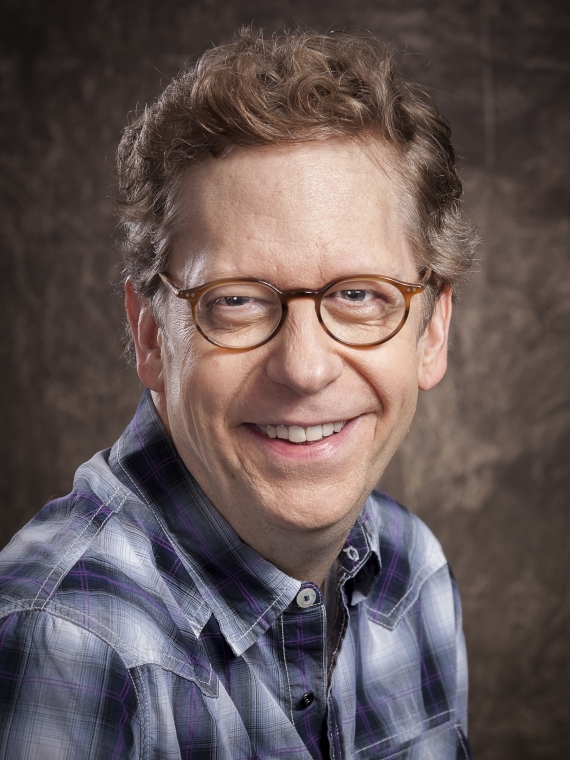 In my lab we are interested in understanding the molecular mechanisms that underlie the function of RNA-binding proteins and regulatory RNAs and the biologic roles that these regulatory events play. While cytoplasmic mechanisms that control mRNA expression are important in virtually all cell types, there are certain cells where this regulatory mechanisms play very prominent roles. For example, all early animal embryos are characterized by a phase where they are transcriptionally silent. During this phase they rely on mRNAs that were synthesized by the mother and deposited into the cytoplasm of her eggs. As such the only mechanisms that can control the expression of mRNAs in early embryos involve controlling their translation, stability and subcellular localization. 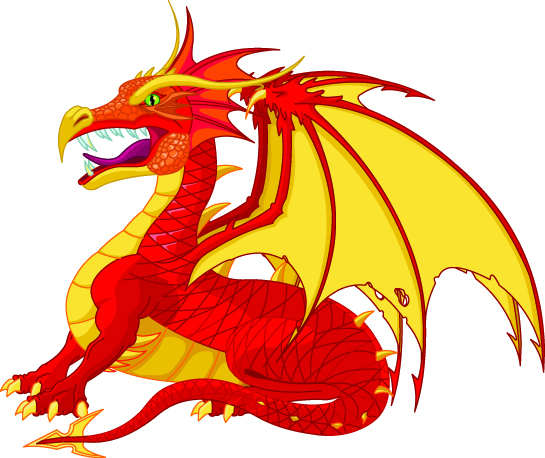 Smaug protein, which has homologs in organisms ranging from yeast to humans, was identified based on its ability to spatially regulate translation of nanos mRNA in the early embryo. 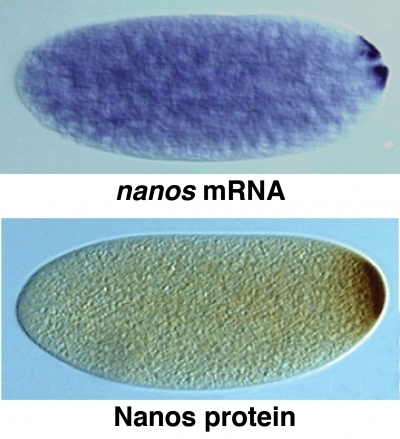 Smaug represses the translation of unlocalized nanos mRNA, while nanos mRNA localized to the posterior of the embryo escapes this repression resulting in Nanos protein specifically accumulating to the posterior. Drosophila embryos stained to show the distribution of nanos mRNA (in blue) and Nanos protein (in red/brown). While nanos mRNA is concentrated at the posterior (righthand side) of the embryo, substantial levels can be found distributed throughout. In contrast, Nanos protein specifically accumulates at the posterior of the embryo. Smaug represses the translation of unlocalized nanos mRNA, while localized nanos transcripts escape this repression. Smaug get’s its name from The Hobbit, a book by JRR Tolkein. In The Hobbit Smaug is the dragon that drives the dwarves from their home under the Lonely Mountain. Since nanos is Greek for dwarf, Smaug seemed like an appropriate name for a nanos repressor. Using genome-wide techniques and computational methods we have gone on to show that Smaug represses the translation and induces the degradation of hundreds -if not thousands- of mRNAs in the early embryo. We have also uncovered several fo the molecular mechanisms that Smaug employs to regulate its targets. We continue to both study the mechanisms that underlie Smaug function, and to probe the consequences of disrupting Smaug function to the development of the embryo. A cell’s ribonome is the sum total of all of the RNA/protein interactions that occur within that cell. We have embarked on an ambitious project to characterize the ribonome of the early Drosophila embryo. We will immunoprecipiate each of the 300 RNA-binding proteins that are expressed in the early embryo and then identify all of the mRNAs that are associated with each of these proteins. 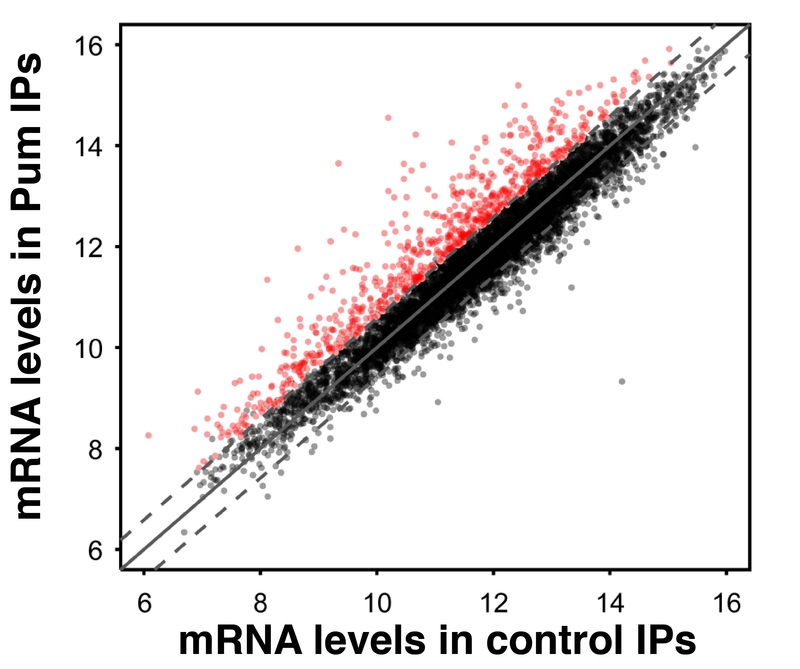 Analysis of the resulting bound mRNAs allows us to make predications about the sequences that each protein interacts with and the molecular and biologic functions of these RNA-binding proteins. 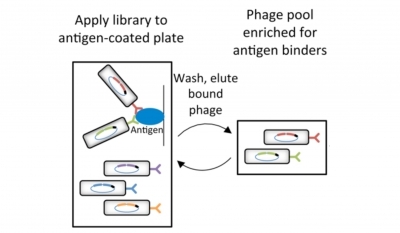 To complete this project we are employing a technique that allows us to generate synthetic antibodies against each Drosophila RNA-binding protein. 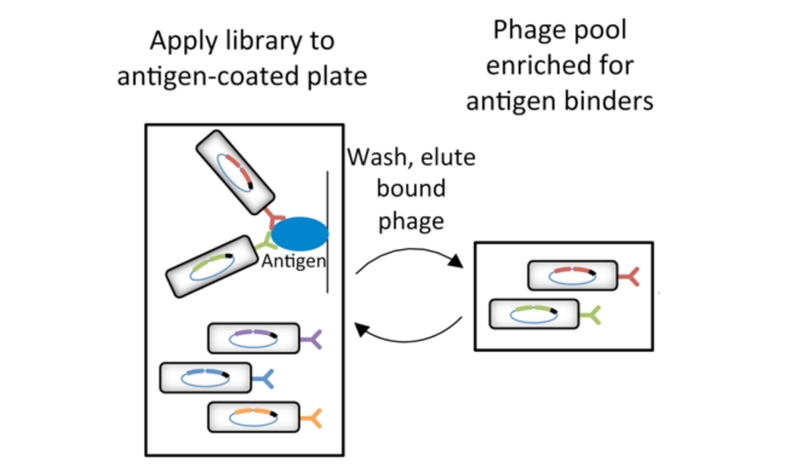 In contrast to traditional antibodies, synthetic antibodies can be generated in vitro without the need for the use of animals and can be done in a high-throughput manner. To date, we have published proof-in-principle papers that validate our methods and we have generated synthetic antibodies against 75 Drosophila RNA-bindings. Brain tumor is a sequence-specific RNA-binding protein that directs maternal mRNA clearance during the Drosophila maternal-to-zygotic transition. Laver, J.D., Li, X., Ray, D., Cook, K.B., Hahn, N.A., Nabeel-Shah, S., Kekis, M., Luo, H., Marsolais, A.J., Fung, K.Y.Y., Hughes, T.R., Westwood, J.T., Sidhu, S.S., Morris, Q., Lipshitz, H.D. and C.A. Smibert. Global regulation of mRNA translation and stability in the early Drosophila embryo by the Smaug RNA-binding protein. Chen, L., Dumelie, J., Li, X., Cheng, M.H.K., Yang, Z., Laver, J.D., Siddiqui, N.U., Westwood, J.T., Morris, Q., Lipshitz, H.D. and C.A. Smibert. Genome-wide analysis of Staufen-associated mRNAs identifies secondary structures that confer target specificity. Laver, J.D., Li, X., Ancevicius, K., Westwood, J.T., Smibert, C.A., Morris, Q., and H.D. Lipshitz. Smaug: an unexpected journey into the mechanisms of post-transcriptional regulation. Pinder, B.D., and C.A. Smibert. microRNA-independent recruitment of Argonaute 1 to nanos mRNA through the Smaug RNA-binding protein. SMAUG is the major regulator of maternal mRNA destabilization in Drosophila and is translationally activated by the PAN GU kinase. Tadros W., Goldman A.L., Babak T., Menzies F., Vardy, L., Orr-Weaver T., Hughes T.R., Westwood J.T., Smibert C.A. and H.D. Lipshitz. Smaug recruits the CCR4/POP2/NOT deadenylase complex to trigger maternal transcript localization in the early Drosophila embryo. Semotok, J.L., R.L. Cooperstock, B.D. Pinder, H.K. Vari, H.D. Lipshitz and C.A. Smibert. Mechanisms of Translational Regulation in Drosophila. Wilhelm, J.E. and C.A. Smibert. Drosophila Cup is an eIF4E binding protein that functions in Smaug-mediated translational repression. Nelson, M.R., A.M. Leidal, and C.A. Smibert. Aviv, T., Z. Lin, S. Lau, L.M. Rendl, F. Sicheri, and C.A. Smibert.